Park City Council met during a regularly scheduled meeting on November 8, 2018. Agenda items included a 2018 Kimball Arts Festival debrief, presentation of the Quarterly Budget Report, requests for approval regarding numerous Professional Service Agreements, and Bonanza Flat Improvements. Read the full summary here. 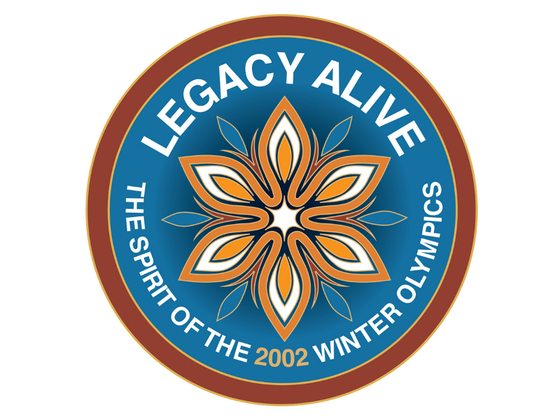 We encourage you to explore, learn, and get excited about Park City’s Olympic heritage. And don’t forget to tag your photos with #LegacyAliveParkCity! Read more about the project here. 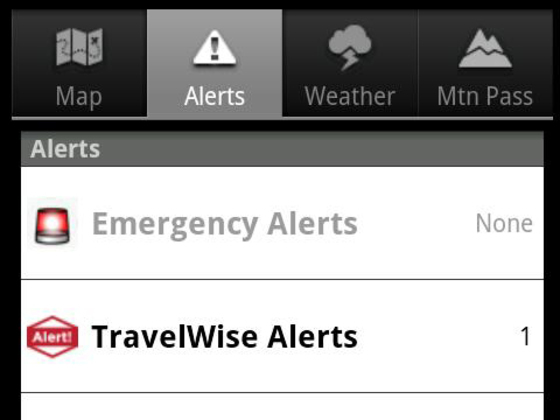 SIGN UP FOR UDOT TEXT ALERTS! Did you know the UDOT Traffic Alerts program allows motorists to customize their profile and receive alerts for specific routes/times of day? Receive information regarding lane closures, seasonal road closures, AMBER alerts, TravelWise alerts for major impacts, and emergency alerts for critical closures. To customize your profile and start receiving alerts, visit udottraffic.utah.gov. Click on the “MY UDOT Traffic Alerts” tab in the upper right corner to register. Contact askudottraffic@utah.gov with questions. Thank you from Park City Transportation Planning! Congratulations to Michelle DeHaan, Park City Municipal's Water Quality and Treatment Manager, who was selected as this year's winner of the Emerald Erlenmeyer Award from the American Water Works Association for Water Science and Research. Michelle was presented the award by Tom Speth of the USEPA, who is the current Chair of the Water Science and Research Division. Michelle's major contributions to AWWA during her career are appreciated, and it is exciting to see her work recognized. For more information, please visit parkcitytransit.org or call 435.615.5350. Ride like a local and bus-it for free! Looking for information regarding current construction projects in and around Park City? The Backhoe Report includes both public and significant private projects that will be visible or impact community members and/or business owners. View the full report here. Please contact Linda Jager, Community Engagement Manager, at linda.jager@parkcity.org or 435.615.5189 with questions or feedback. Park City has recently opted into the C-PACE program! This free workshop is for energy efficiency/renewable energy contractors, project developers, and building owners who wish to learn more about the Utah C-PACE program. Join us at the Park City Library on Tuesday, December 11 at 9:30 a.m. to learn how C-PACE financing can help you grow your business. Commercial and industrial property owners and other stakeholders are also welcome to attend. Register here. Contact celia.peterson@parkcity.org for additional information. Park City Municipal Corporation is seeking a City Fire Marshal. The Fire Marshal plays a critical role in ensuring safety by enforcing fire codes, occupancy limits, and general building code enforcement. More information about the position and the application can be found here.